Calling All DrupalCon Asia Photographer Wannabes: We Need You! 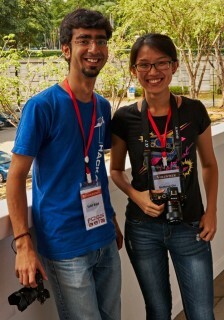 Want To Join DrupalCon Asia’s Photography Team? 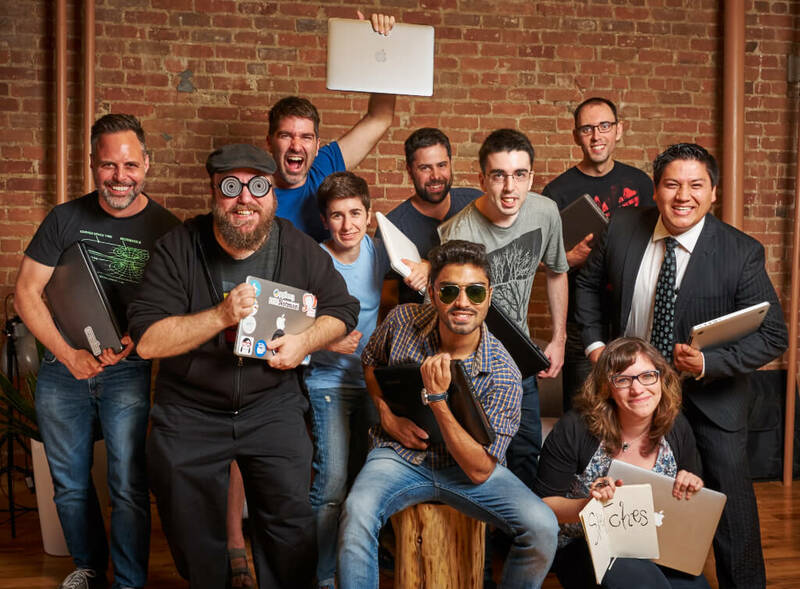 Instead of spending days writing a 1,000 lines of code like a pro, how about taking a photo worth a 1,000 Likes? Give it a shot. DrupalCon Asia is coming to Mumbai, February 18-21, 2016 and the photography team needs your help. DrupalCon Asia photography team members will be responsible for capturing and sharing conference happenings before, during, and after the event for social media and other channels. Our photographic captures are intended to help attendees and presenters share the mood and promote attendance of future DrupalCons, DrupalCamps, Meetups, and open source events throughout India and beyond. Even if you’re not a DrupalCon Asia photographer; assistance with media selection, post production, social media promotion, content writing, and more is required. We’d like to have enough team members so that we can relax every 2-3 hours and enjoy the event too. If not, we’ll be constantly moving around trying to capture others during event setup, keynotes, BoFs, presentations, socializing, candid attendees, tear down, and whatever else comes up. So, sign up and spread the word! There are times when backup plans fail, and you just have to do your best, even when it's not good enough. A 150 person conference photo with 250 people pulled together with no photography assistances and one, now sore throat. Our biggest photographic challenge for the event is wrangling the expected 1,500 attendees for the group photo. There’s a ton of options for us to decide—where and how light, how to direct group actions, what equipment to use, etc. Large group photographs are a course in themselves. Be a part of making it happen as a DrupalCon Asia photographer. If you’re not sure of your photographic skills, this is a great time to practice and learn from your peers. In fact, it’s an excellent opportunity to shoot candids and staged shots without fear and get helpful hints for improvement. For DrupalCon Asia photographer volunteers, I’ll hold a two-hour introduction to event and group photography meetup on the 17th in Mumbai. I’ve been shooting open source events for a couple of years (all around the world). Michael's portfolio. Because we’re volunteers, our equipment is limited to what we can provide ourselves. It’ll be interesting to see how it all comes together. In the end, though, we’re going to have fun, take awesome shots, and get people smiling and feeling good about being part of DrupalCon Asia. Capturing on hands help at WordCamp Montreal. P.S. : A desire to present people and open source well and a working camera (hopefully), are what’s most important to me in your being on the DrupalCon Asia photography team. Join us. P.P.S: Next year, I want more Drupal photos to put up here. With your help, we can do it.